My name is Mike Linstead, I’ve been fishing for over 20 years.  From my early days of chasing small fish with a net and jam jar in my local canal to targeting specimen fish of all species in still and running water I’ve had an obsession with water and what lies under its surface for as long as I can remember. 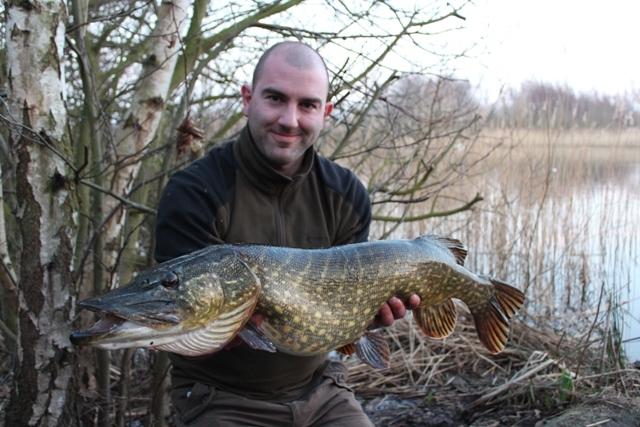 I’ve been fortunate enough to fish across the world in countries such as France, Spain, Sweden, Denmark, Australia and New Zealand and enjoy catching a variety of fish particularly Carp but most of all Pike. 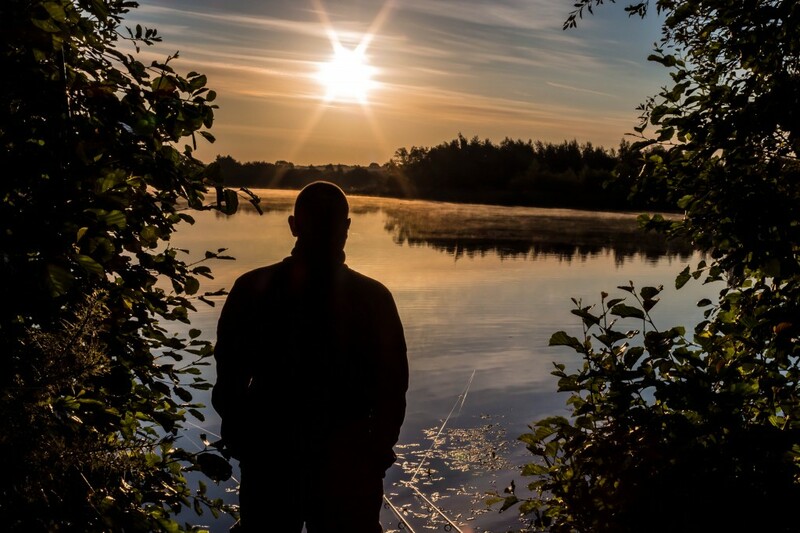 This site is intended to be a look at my fishing life, where I will reflect on special moments from the past, talk about my experiences both good and bad and document my progress from each session and from season to season. Whilst I intend to offer my perspective and advice, this site is not intended to tell people how to fish, merely how I go about my sport. I’m no different to your average fisherman and wouldn’t begin to assume I know any more than the next angler. If anything I publish helps someone to catch a fish then it’s a bonus in my eyes. I hope you enjoy the site and my accounts, if you would like to ask me any questions or you think I can be of any help to you, just drop me a line.